Android 9.0 Pie is finally here, and now comes the fun part - waiting for OEMs to update their phones. Google and Essential have already started rolling out Pie to their devices, and now HTC has announced which of its phones will get Android 9.0. 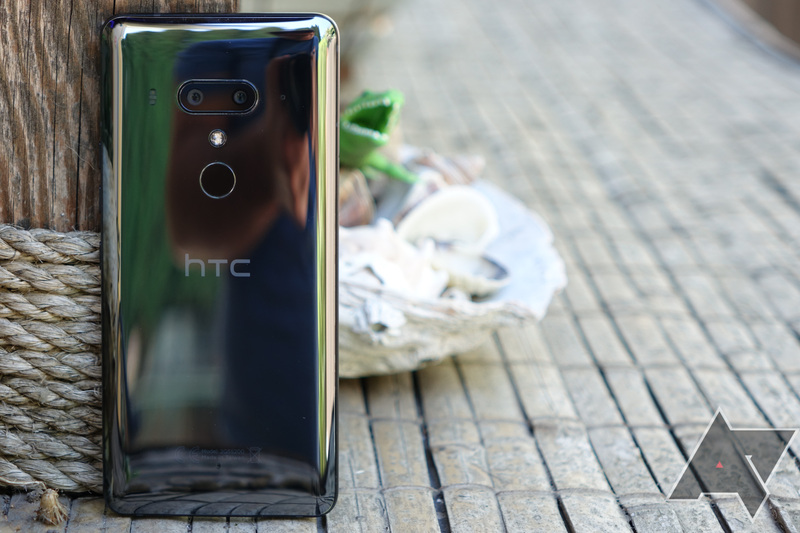 The HTC U12+, U11+, U11, and U11 Life will all get the update at some point. It's a bit disappointing to see the U Ultra and U Play absent from that list, since both devices are less than two years old. The five month-old Desire 12 is also not being updated. The company didn't specify a timeline for when Pie would begin rolling out. The U12+ and U11+ originally shipped with Android 8.0 Oreo, so hopefully Project Treble will reduce development time for those devices.